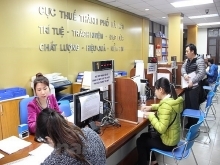 Prime Minister Nguyen Xuan Phuc has signed a decision on the assignment of more than VND17.5 trillion (US$770 million) from Government bond (G-bond) sales to two ministries and ten provinces in the 2017-2020 period and in 2017, for the implementation of transport and irrigation projects, and resident migration and resettlement of the Son La Hydropower Plant. 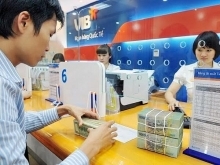 Accordingly, the G-bond capital allocation plan will allot approximately VND5.2 trillion (US$228.8 million) for 2017 and over VND12.3 trillion (US$541.2 million) for the period of 2017-2020. 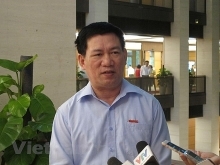 The Defence Ministry and the Ministry of Agriculture and Rural Development will be allocated with VND1.53 trillion and VND6.05 trillion worth of G-bonds, correspondingly, between 2017 and 2020, while the provinces of Son La, Lai Chau, Dien Bien, Nam Dinh, Ninh Binh, Thai Binh, Thanh Hoa, Nghe An, Ba Ria-Vung Tau and Kien Giang will receive respective stakes of VND690 billion, VND150 billion, VND190 billion, VND29.2 billion, VND1.55 trillion, VND854 billion, VND612 billion, VND43 billion, VND479.6 billion and VND143 billion. The PM tasked the Minister of Planning and Investment to assign G-bond capital distribution plans in the 2017-2020 period and in 2017 for ministries and provincial-level People’s Committees in the principles of assigning the list of projects and the detailed G-bond amount for each project as for transport and irrigation projects, and assigning the total planned G-bond capital for each province in service of the resident migration and resettlement project of the Son La Hydropower Plant. The Minister of Planning and Investment is responsible for collaborating with the Finance Ministry to monitor and inspect the implementation of investment plans using G-bonds in the 2017-2020 period and in 2017. 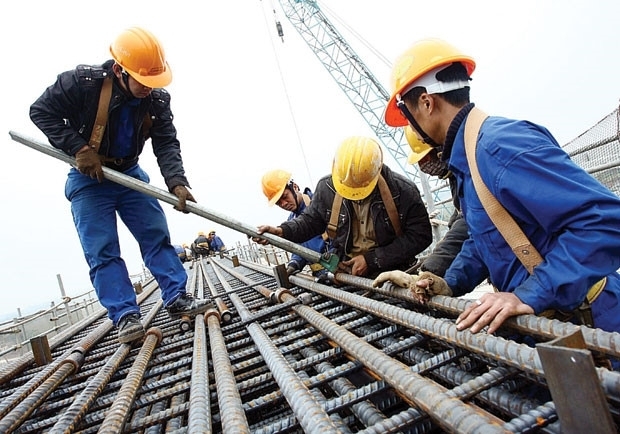 The Minister of Planning and Investment takes full responsibility, before the PM as well as inspection and audit agencies, for the accuracy of information, statistics and the G-bond allocation level for projects.